The artist inside us all understands that the spirit of positive music all comes from one source and that source is Love. No matter what titles or categories we have placed on musical inspiration, it will always lead back to that source. 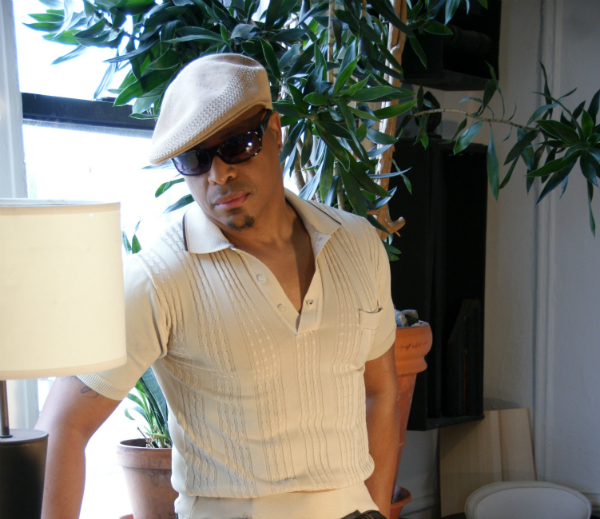 Dance Mogul Magazine was honored to sit down with Darryl D’Bonneau and see how he has been blending the different genres of music within our culture to produce a loving feeling amongst his fans and peers. We hope that his journey inspires and empowers you succeed. Touching upon the true spirit of Gospel House and R&B, acclaimed Southern vocalist Darryl D’Bonneau takes the genre back to its roots, infusing his music with powerful elements of love and soul that only he can achieve. 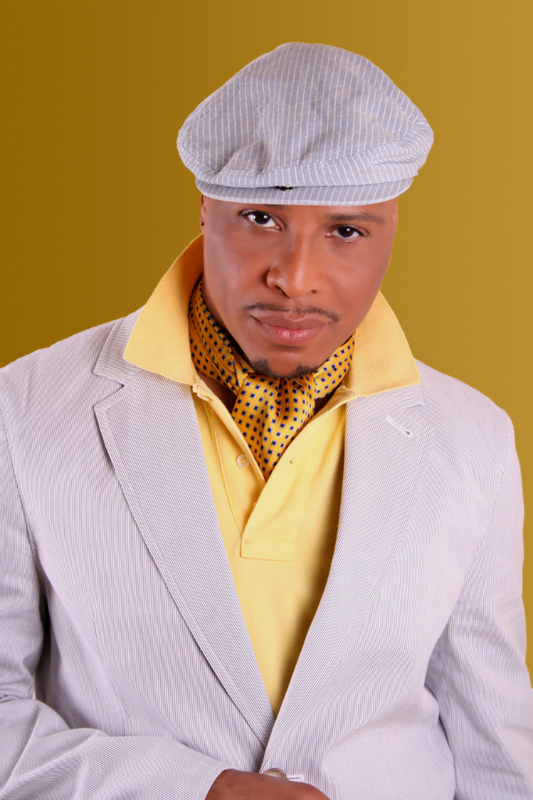 With his smooth vocals and his Touching upon the true spirit of Gospel House and R&B, acclaimed Southern vocalist Darryl D’Bonneau takes the genre back to its roots, infusing his music with powerful elements of love and soul that only he can achieve. 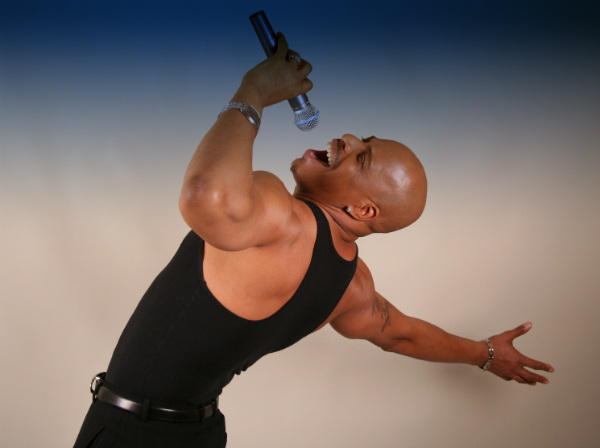 W – charged lyrics, Darryl D’Bonneau possesses all he needs to show his “Strong Love” for music. Darryl’s talent began budding at the early age of four. Raised in Charleston, South Carolina, traditional Southern gospel music played an instrumental role in his growth musically and provided an avenue for him to develop his singing talent. Moving from performances with church choirs to pursuance of a solo singing career, Darryl eventually earned the opportunity to sing background for one of his earlier influences, Martha Wash, (The voice of the Weather Girls) for over 16 years. 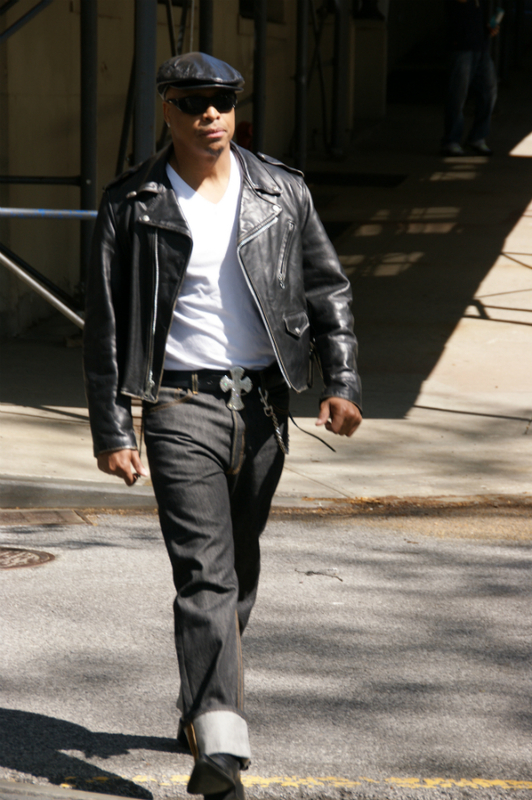 Darryl began fusing soulful R&B vocals with a contemporary club/house style, recording hit songs such as “A Better Way”, “It’s The Spirit” and “Sent From Above”. His rise to the top in the club scene led to his landmark achievement, having reached the #1 position on the Billboard Club play charts with “Stop Playing With My Mind” (a duet with Barbara Tucker). As an international success, he has appeared on the Top of the Pops program and continues to stay on every DJ’s dance chart with his release “It’s the Spirit” from his 2005 album, On My Way. With his gospel House cut “Peace,” produced by DeepCitySoul D’Bonneau professes his love for the music and solidifies his status as a multi-faceted vocalist. Darryl’s current project “Why Me” is rocking the dance floor, produce by Kenny Summit and Re-mix by The Godfather of House Director’s Cut Frankie Knuckles and Eric Kupper, using his passionate soprano voice and commanding stage presence in his journey to revive the original soul of R&B and House. Dino Michael, Dj/Producer (Capetown, South Africa), Itchy Lemon Dj/Producer (Portugal), Alex Dimitri Dj/Producer (Italy) to name a few.. The album will also include a duet with House Diva Cinammon Brown & Gospel Great Mervin Fleming written by one of Gospels great writers Cleve Dion Fleming. He is also mentoring and collaborating with up and coming R&B Artist Rellim. He also has new management with Atwork Entertainment (James Germany) and is very happy with his newfound family. Look out for his upcoming projects. Dance Mogul: Did you go through any hardships in the beginning of your journey when trying to blend gospel with house music? Darryl D’Bonneau: Yes, it was very hard for me because I was in church and they did not want me singing secular music. So they sat me down and I came up with a song called Not Just Sunday. House music made me happy and in the club the singers I was listening to sounded like they were singing gospel. Their voices were strong and powerful. I knew that was my calling! Dance Mogul: How important was Frankie Knuckles to the culture? Darryl D’Bonneau: Frankie Knuckles was the God Father of House; he made the culture. Without Frankie there would be no me. I’m so proud to say I’ve worked with him. In the beginning of my career I met him. I was very shy so I stayed to myself. He liked how I sang and that made me feel good. Before I started singing house I sang Gospel. I considered him to be the ‘Preacher of House.’ I used to go to the club in New York just to hear him and when he moved to Chicago I flew there to hear him. When he played his music it was my escape from all the craziness in my life that I was confused about. Dance Mogul: Why do you feel House has remained an underground genre in the states, but overseas there is a high demand for it? Darryl D’Bonneau: Here in the states we are very closed minded. When we don’t understand something we tend to hide it or down it. House music has a bad rep here as being gay music that people went out just to get crazy and do drugs. So by pushing it underground they felt it would die, but that just kept it alive. People overseas don’t live like that. They enjoy life to the fullest. They see House music the way we artists sing it. It’s beautiful, soulful, heart touching, uplifting music. If you really listen to the lyrics we are really singing about everyday life and this is how we express our lives through our music. Dance Mogul: Are you currently working on any projects? 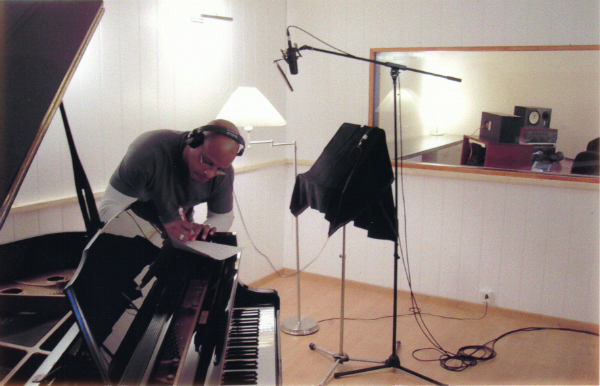 Darryl D’Bonneau: Yes, I am working on my new Album/CD/Download called “House of Love.” I am very excited about my new project. I get very emotional about it. My manager James Germany came up with the idea. He said it had never been done in House and that I should reach out to all my fellow House artists I have been friends with for years and ask them to be a part of it. And they all said yes. This has been an amazing time in my life from working with a manager that I thought was the greatest to my new album. Dance Mogul: Do you feel dancers play a role in the evolution of House music? Darryl D’Bonneau: Yes of course. Dancers are the most important part to this puzzle. The dancing is what gives life to House music. Seeing them move to every beat of the drums, to the sounds of the strings, to the words of the artist that brings them tears of relief is what makes House music. I recently had spine surgery and thought life was over and thought I would never be able to dance again. Being a House singer I love to dance. I once wrote a song called “Don’t Ever Stop Dancing.” I now see why I felt so restricted, but thank God I am able to do it because dancing and singing is my joy and my gift to life. Dance Mogul: Who have been some of your inspirations in House and who is currently at the forefront of pushing the movement? Darryl D’Bonneau: I would have to say there are many. I can’t give all that I want to because it would be a long list but Martha Wash, Joshlyn Brown, Loleatta Holloway, Evelyn Champagne King, Melba Moore and Gwen Guthrie. As for male artists I would have to say Byron Stingly, Sylvester, Roland Clark, Kenny Bobien and Luther Vandross when he was in the group Change. Their vocals gave me so much inspiration to do what I do. Louie Vega is at the forefront. He can put House main stream if we all just join together as one and make this House strong. Darryl D’Bonneau: First and foremost GOD for breathing life into me by way of my mother Josephine L. Bonneau and father Leroy Warren, my grandmother Ollie Bonneau who raised me from a child, Pastor Jerry V. Burns for my spiritual guidance and teaching me to sing the way I do, Ashley G. Saunders who has stood by me and guided my career to where it is and my manager James Germany and label Atwork Records who believes in me every time I doubt myself and is now taking me to the next level in my career. From the bottom of my heart I love and appreciate you all. Storyboard P | From Harlem to Tokyo & Back to Brooklyn Collab..